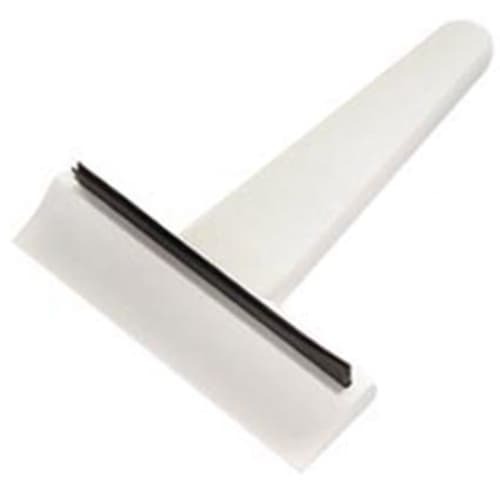 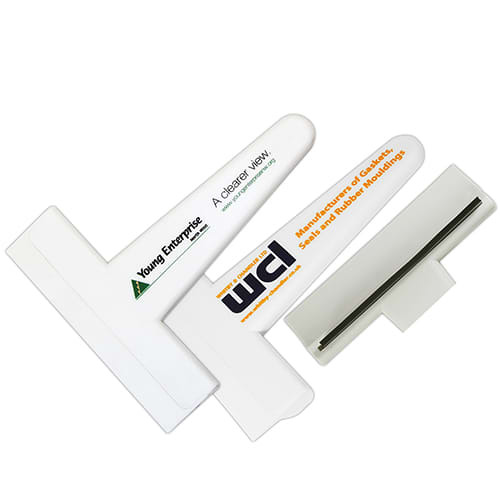 Promotional Recycled Elite Ice Scraper is a heavy duty printed Ice Scraper with rubber squeegee blade ideal for demisting. 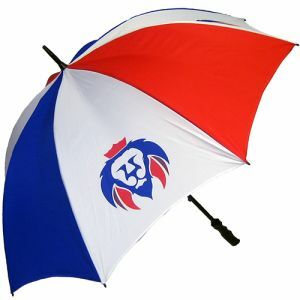 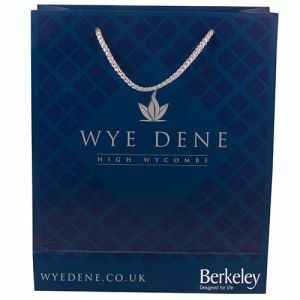 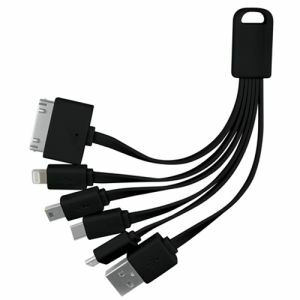 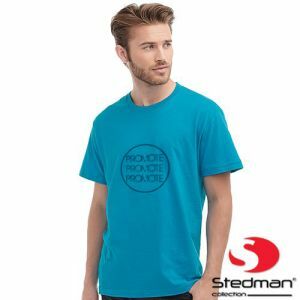 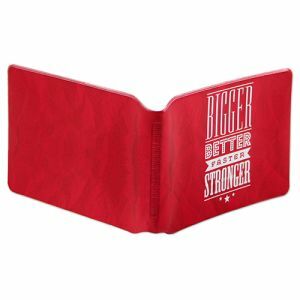 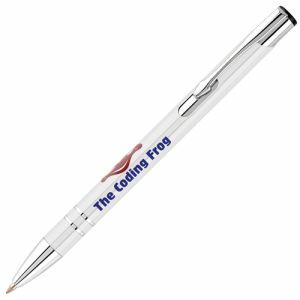 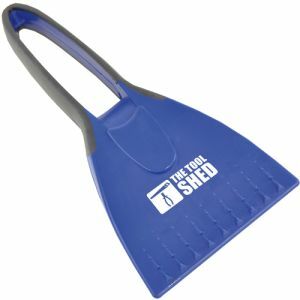 A handy promotional product thats great for promoting your company or product and ensuring your clients are prepared for all of those sudden frosts at the same time. 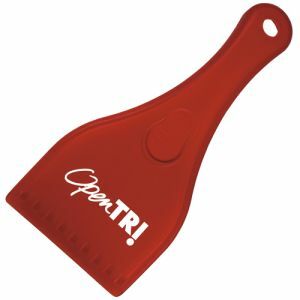 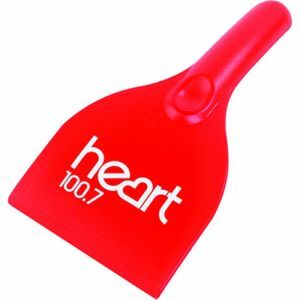 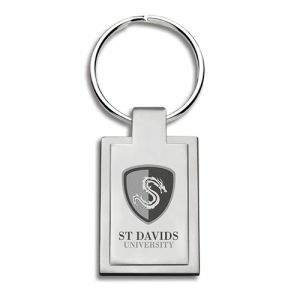 This branded Ice Scraper is an ideal giveaway gift or resale item for any car owner. 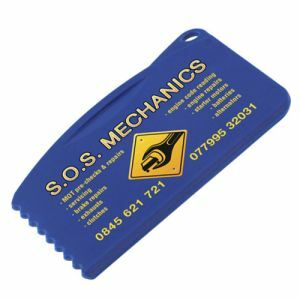 Price includes a one colour print in one position. 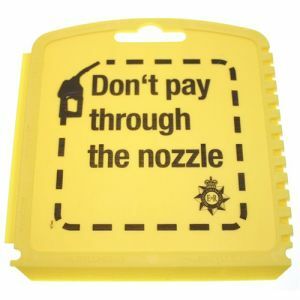 Price excludes VAT, origination & carriage.